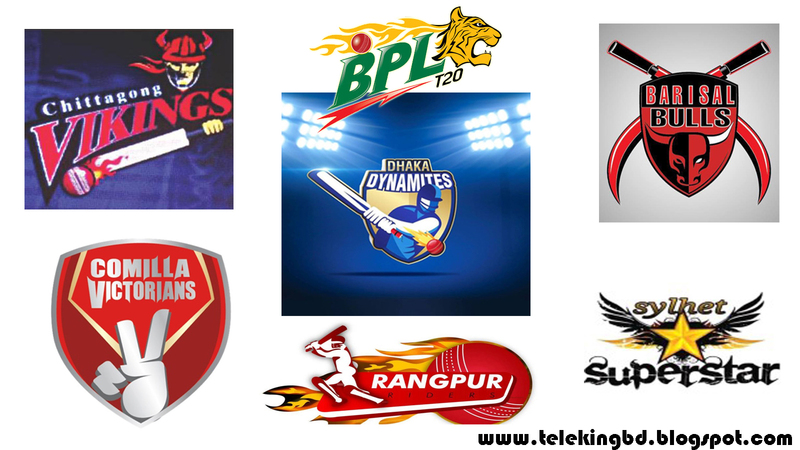 Bangladesh Premier League (BPL) Was Started First In 2012. 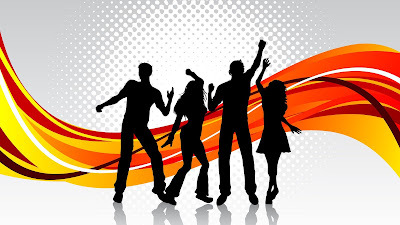 The Tournament Was Inspired By The Indian Premier League (IPL). In The First Tournament, 6 Franchise Participated Corresponding To The 6 Divisions Of Bangladesh. They Were: Dhaka Gladiators, Duronto Rajshahi, Chittagong Kings, Barisal Burners, Khulna Royal Bengals And Sylhet Royals. The Second Season Was Even More Exciting By The Addition Of Another Team Rangpur Riders. Mashrafe Mortaza Led Dhaka Gladiators To Glory On Both Occasions. Barisal Burners Were The Runners-Up In 2012 And Chittagong Kings Were The Runners-Up In 2013. BPL Didn’t Occur For More Than 2 Years. So, This Season Will Be Even More Exciting One. 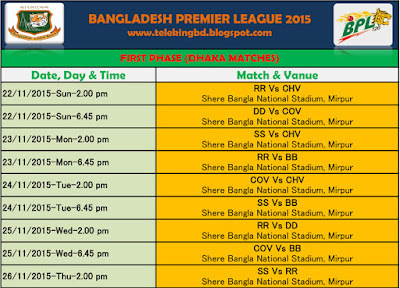 BPL 3 will be held among 6 teams. 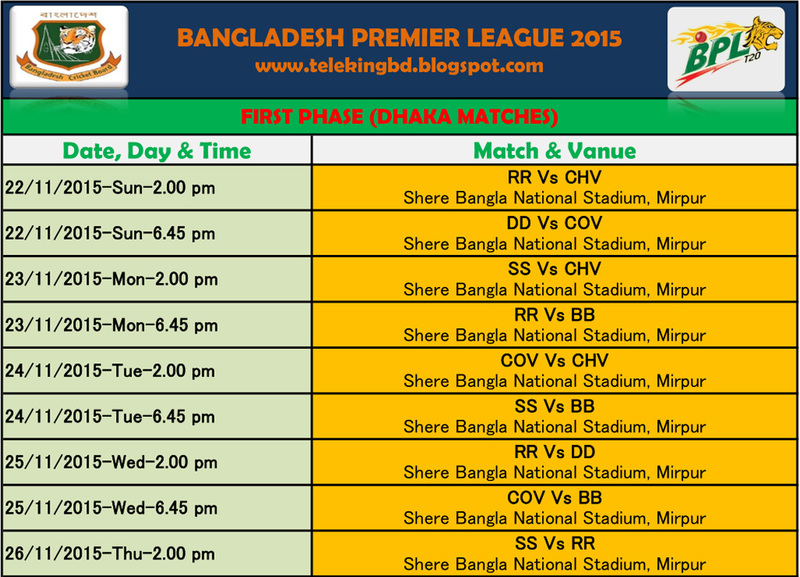 There will be no team for Rajshahi and Khulna this time. Comilla is the new team for the BPL 3. Here are the teams for BPL 3 along with their owners. Foreign Players: Sunil Narine (Wi), Marlon Samuels (Wi), Andre Russel (Wi), Krishmar Santokie (Wi), Darren Stevens (Eng), Nuwan Kulasekara (Sl), Lahiru Thirimanne (Sl), Shoaib Malik (Pak), Ahmad Shehzad (Pak) = 9 Players. Vai kivabe ticket paoa jabe? Ticket kivabe pabo & kobe ? Chittagong er match gulur ticket kothai pabo? Easy.com.bd te nai. why duronto rajshahi not in this tournament?